We decided to go public with our first remix contest. 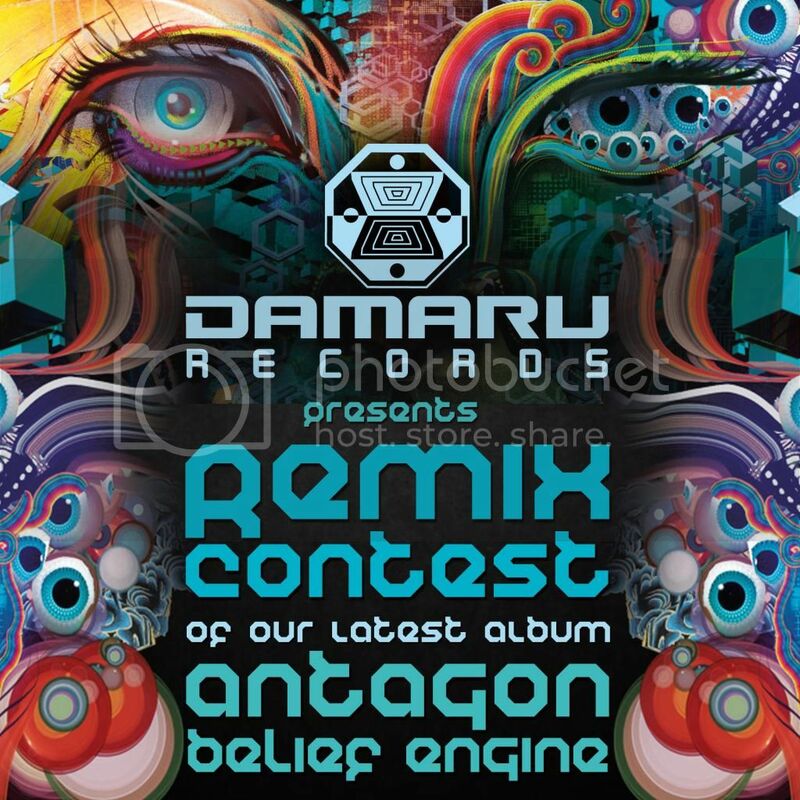 We ask you to remix one of the tracks from our latest album release 'Antagon - Belief Engine'. The winners will be part of an online remix album (release: October 2014) . How it works: -> Choose a track you like, write us the name via damarucontest@gmail.com. After you´ll get a link to the project file, produce a remix and send us your final version (deadline : September the 1st 2014 !!! ). Please send your final versions to this email as well. Do not publish your remixes before the contest is finished and we have announced the winners ! Afterwards you are allowed to release your remix wherever you want !